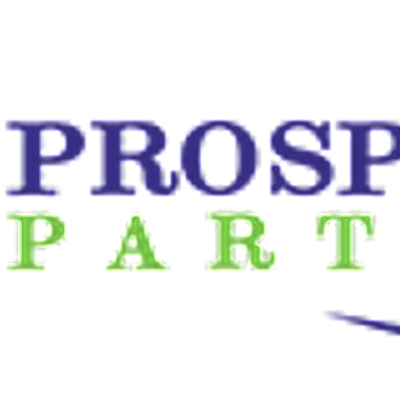 Join Us for our Prosperity Partners 8th Annual Team BREAKTHROUGH Dallas Wrap Up Event! This year our Wrap Up Event will give Prosperity Partners Members an opportunity to meet and share their ENTHUSIASM and BREAKTHROUGHS from the EPIC We Are LegalShield Intl Convention. You will have an opportunity to hear from the TPP Leadership as they breakdown the and clarify the trainings and announcements from the Convention. TPP Leaders Patrick Shaw, Russell Peden, and Rocco Sileo will be sharing the VISION for 2019 and how YOUR GOALS and DREAMS can be a part of that VISION! !